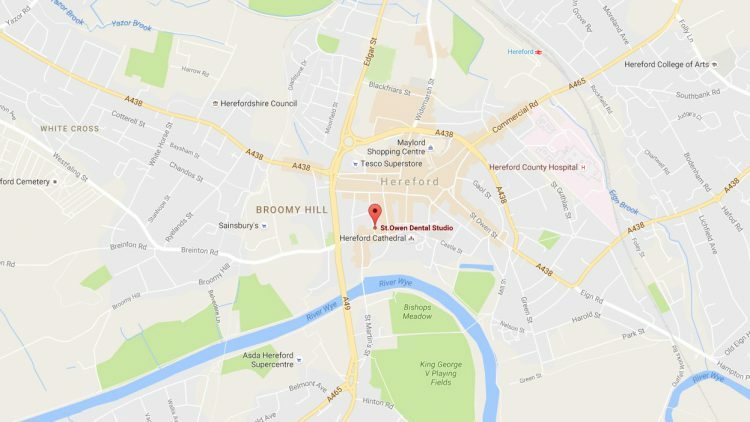 St. Owen Dental Studio is one of the most comprehensive dental health providers in the Hereford area. We understand the need for consistent care and treat each patient like family. Our compassionate, professional staff are dedicated to providing the highest level of care. 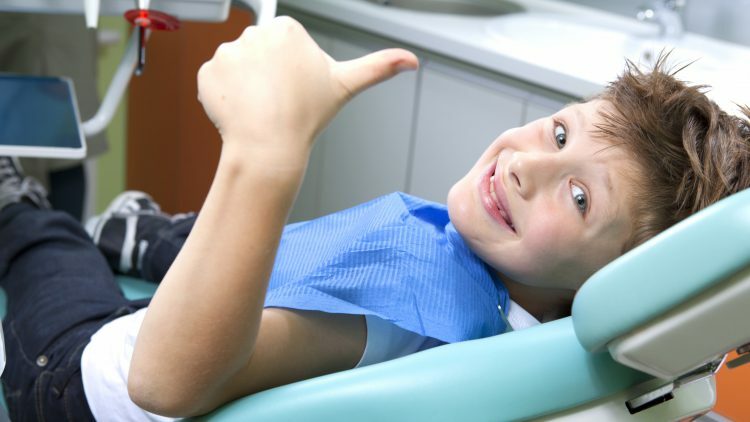 Because we are dentist owned, we are patient driven. This means we can focus more on providing excellent care and less on the bottom line. 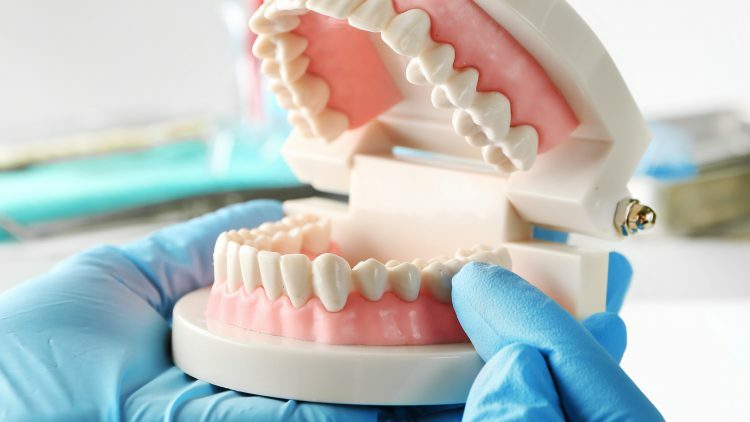 We are not tied to any large dental corporation. We provide effective care that is responsive to the needs of the community of Hereford. Being independently owned means we are able to focus on you!